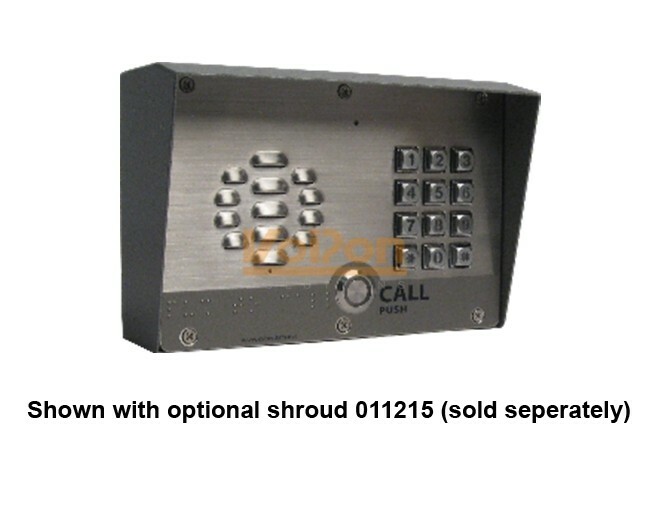 The CyberData Singlewire InformaCast-enabled VoIP Outdoor Intercom with Keypad (011310) is a two-way communication and secure access device that delivers an adaptable, cost-efficient alternative to old analog Intercoms. 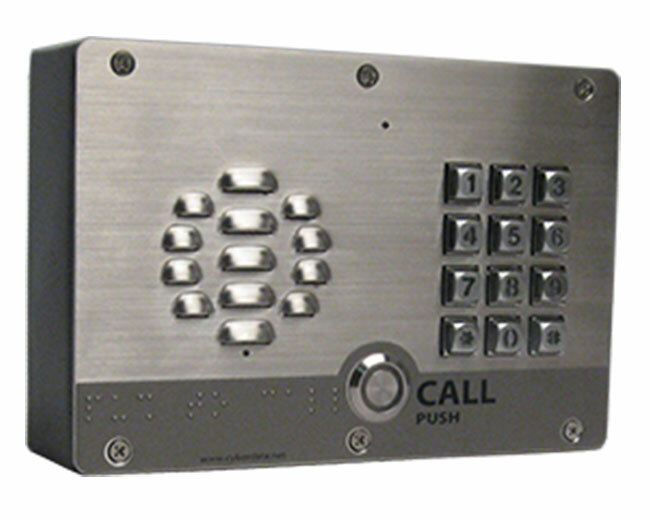 Combining the versatility of a SIP-based Keypad Intercom with the increased weather protection rating of IP65, this device is perfect for settings such as commercial/ residential facilities, schools and universities, retail establishments, warehouse and manufacturing plants, parking garages and shipyards, and so much more. It supports Singlewire InformaCast notification messaging as well as being a true SIP endpoint. If you would like to be notified when the"CyberData Singlewire InformaCast-enabled VoIP Outdoor Intercom with Keypad (011310)" is re-stocked, please enter your contact details and we will notify you instantly.